OPEN TO VIEW SATURDAY 4th MAY 11.00am - 12.00pm 'Bridge House' is a Yorkshire stone-built period residence offering tastefully-appointed accommodation and enjoying views over it's fabulous private gardens, situated in the unspoilt hamlet of Smelthouses which is just a 5 minute drive from the historic market town of Pateley Bridge with its buoyant community and high street offering a range of amenities. The property benefits from a double garage and a garden annexe ideal for a dependant relative or granny annexe. 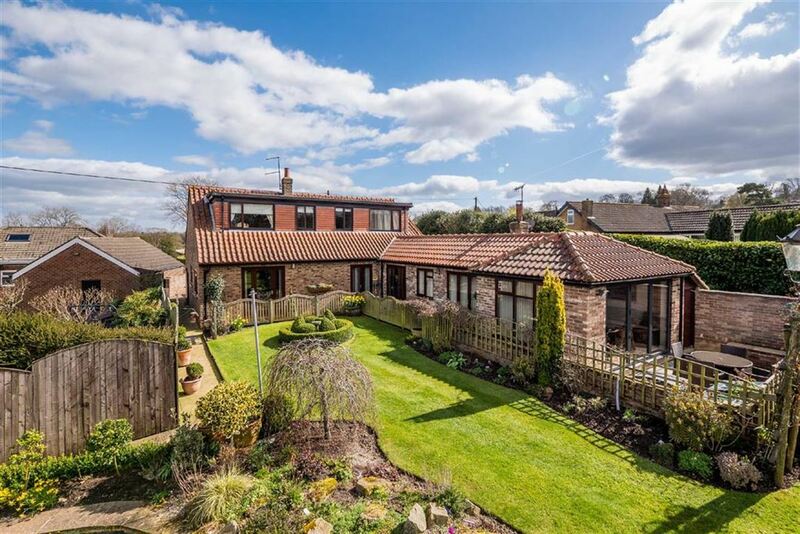 This simply stunning five bedroom detached property has been sympathetically renovated and extended by the current vendors to exacting standards, and boasts a large garden with open views over Pannal Golf Course. 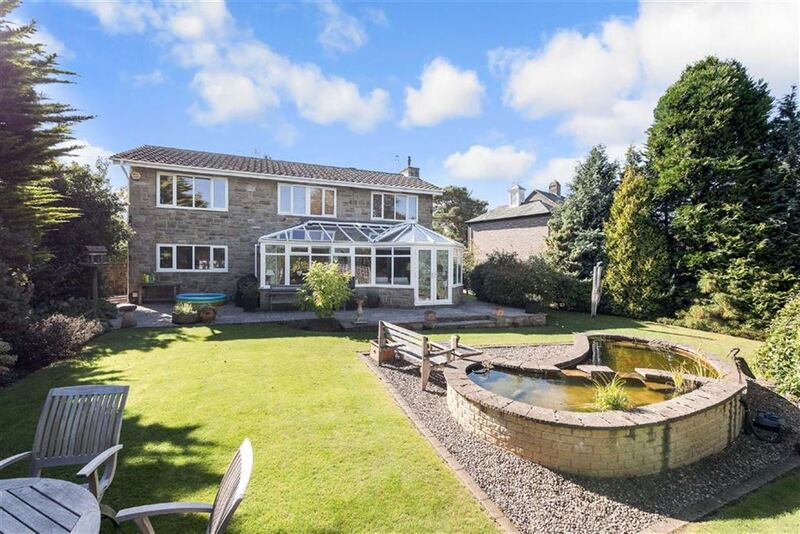 This substantial detached house was built only three years ago and presents impressive accommodation arranged over three floors and occupies a most desirable position on the edge of the Pine Woods and within a short walk of some of the towns most reputable schools including Harrogate Grammar. We are delighted to offer to market for the first time this fantastic four bedroom home offering over 2500 square feet of flexibly arranged internal accommodation, a beautiful rear garden looking over open fields, and a double garage with a large mezzanine level ripe for conversion if required. Sitting well within its substantial plot, the house is located on the edge of the desirable village of Hampsthwaite. 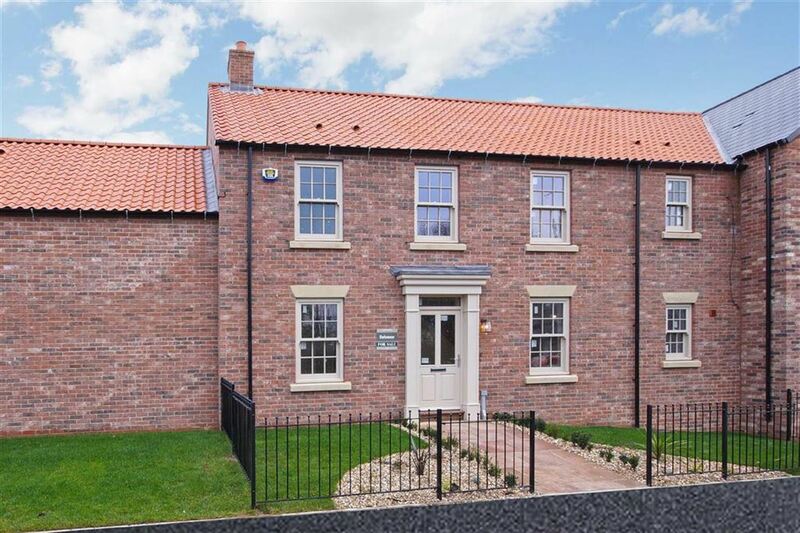 This rather impressive five bedroom detached town house built in 2015 forms part of an exclusive development situated on the edge of the Pine Woods within a short walk of the towns most reputable schools and boasts stylish accommodation arranged over three floors.